Before I get started, I wish to point out that I am still old school in many areas regarding technology. For example, GPS is great. Untill the batteries die or you can’t get a satellite signal. Then you better have a good compass, a map of your area, and the knowledge to use them. I see technology as an enhancement of your basic skills, not a replacement for them. Keep in mind that these phones are dependent on three critical items: functioning batteries, functioning cell towers, and functioning satellites. I have only been experimenting with this phone for a few weeks. But I can break down it’s survival uses into the following categories: Communication, Reference Storage, Information, and Navigation. These are some of the features and apps I have been looking at. Most of these either come with the phone, or are available from the Apple App store either free or for as little as .99 cents. Some cost a bit more but are all reasonable.There are a tremendous number of apps available. Some useful, some not. Experiment. Obviously phone and text capability would allow you to communicate with either help or family in an emergency. Again, dependent on being within range of a functioning cell tower. One app that may be useful in SHTF is Facetime. This app allows you to make video calls using wi-fi. (assuming you have functional wi-fi during the issue). If you are communicating with a family member and trying to describe a situation or object you can just turn the camera towards it and they can see for themselves. 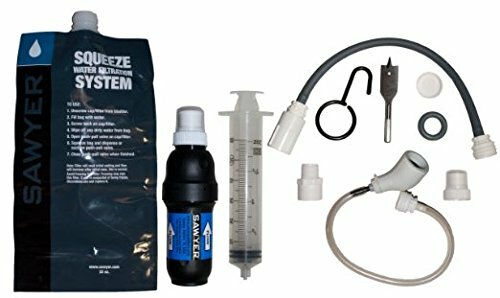 This may be useful in early stages of SHTF. Unless you have been living, breathing, eating, and sleeping survival for the last 30 years, you can’t remember it all. Having a set of references handy and downloaded on your phone could be highly useful. Here are some I like. 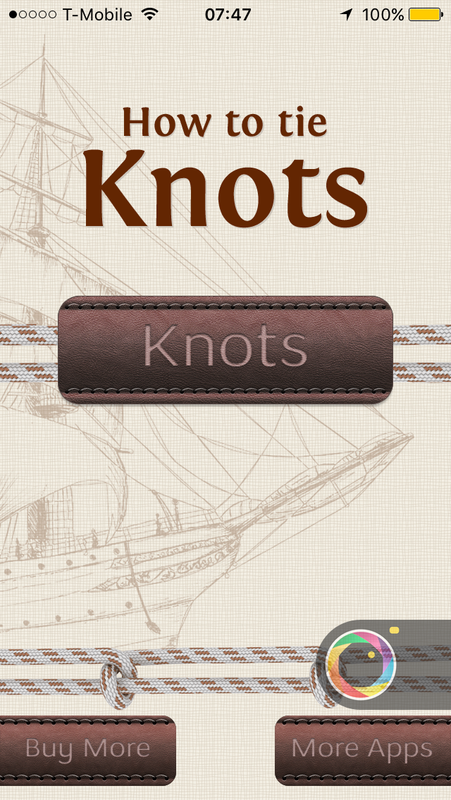 This is a nifty app that will actually guide you step by step, with interactive pictures, on how to tie a very large variety of knots. Categories include basic, climbing, rescue, surgical, bends, friction hitches, hitches, loops and others. It also allows you then option of downloading a very large number of other knots. This is probably one of the more useful apps I have found, not only for survival, but for daily use if you use rope a lot. This is a complete first aid manual with some additional features. 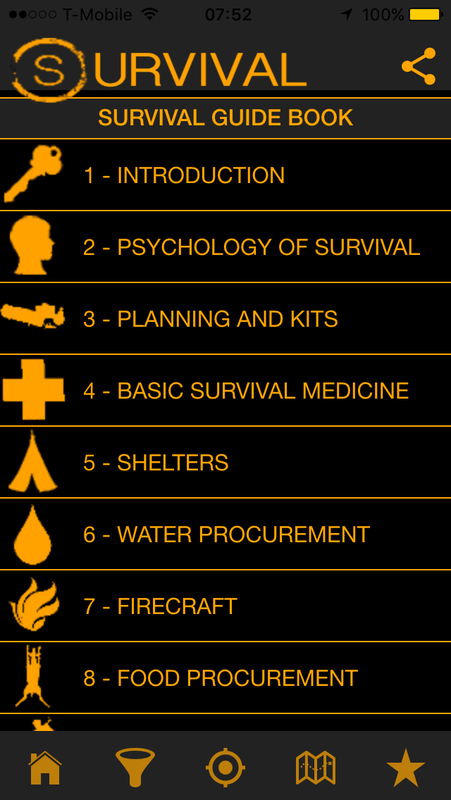 There are short training courses for typical emergencies, as well as a set of tests. 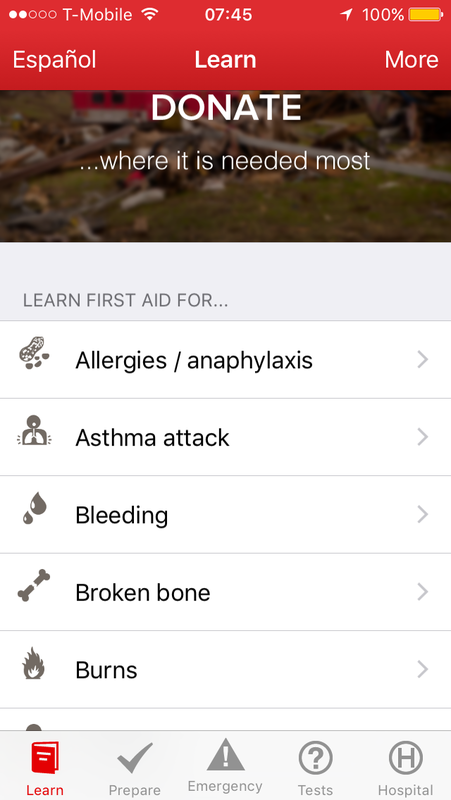 This would be a good app to begin learning first aid on if you are a beginner, or a quick and handy reference for those with experience. Using GPS, it will also show you where the nearest hospital is. This scanner app allows you to select the areas you wish to scan, and then select which departments you want to listen to. You can pre set favorites for quick access and scan for stations close to you. It also has an alert set up so that it will inform you if there is a large amount of traffic on any given channel. There are a lot of scanner apps and this one seems to work pretty well. 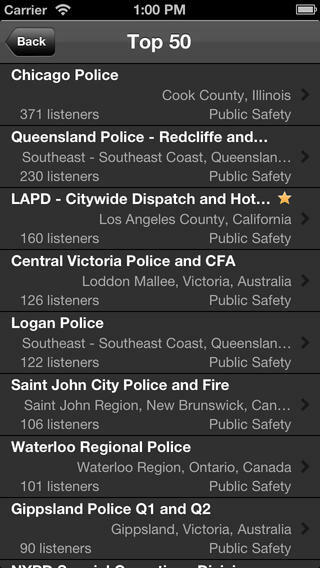 I can listen to police and emergency traffic nation wide. 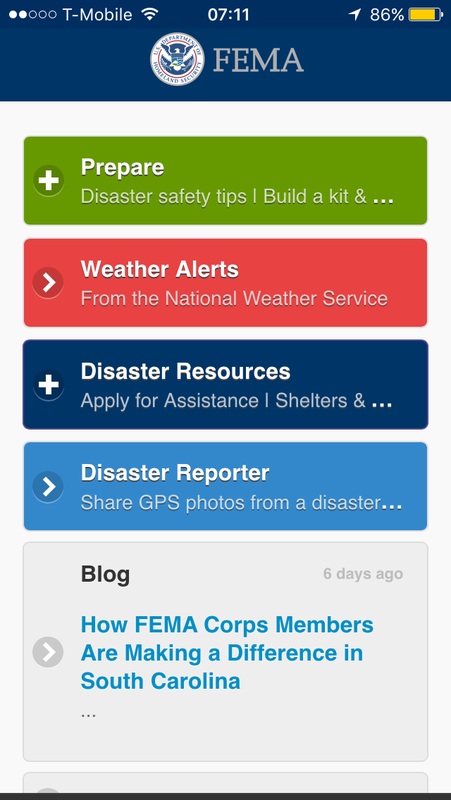 Although FEMA is a dirty word in the prepper community, they do have a useful app that you can set up to get weather notifications from the National Weather Service. You can program it you any location or multiple locations. Useful for tracking ongoing bad weather. The i Phone has a built-in compass function that can be set to orient on either true or magnetic north. But there are some interesting navigation apps that have potential and that I am trying out. This is a highly developed and intricate navigation program. It utilizes the phone’s GPS compass system and enhances it with a tremendous number of features. It uses military developed GPS navigation systems. You can find and track multiple locations, bearings, the Sun and the Moon and stars, in real-time. 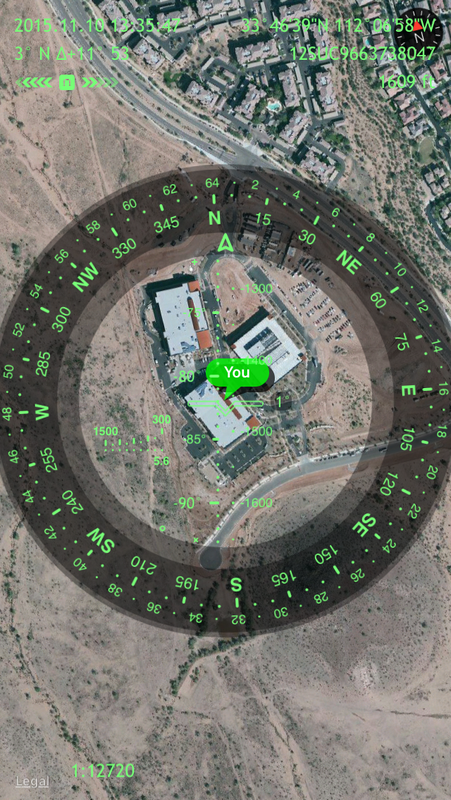 You can overlay the compass over a live camera image or maps to instantly see which way you are facing. It will enable you to find and track your location, coordinates in geo and military formats, altitude, current and maximum speed and course. Use imperial, metric, nautical and military units. You can observe your and your targets’ positions on maps rotated automatically according to the current azimuth. You can use a variety of street, satellite or hybrid maps. It has the capability to be used as an optical rangefinder similar to the way sniper scopes are used. 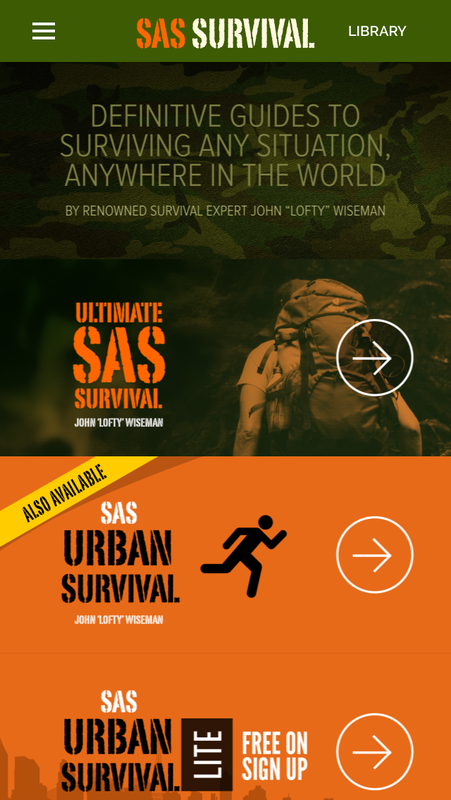 This is a bit of a complicated program and takes time to learn, but it has a tremendous potential in general SHTF navigation and even tactical applications. This is a standard map GPS navigation program with one important difference. 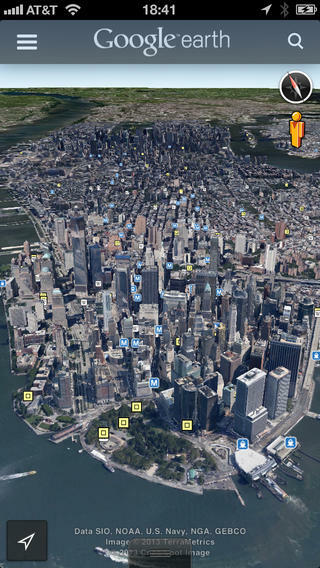 It allows you to download on your phone a tremendous number of very detailed maps worldwide. By downloading maps of your probable operational area, you can navigate even with the loss of GPS. The maps are very detailed street type maps. 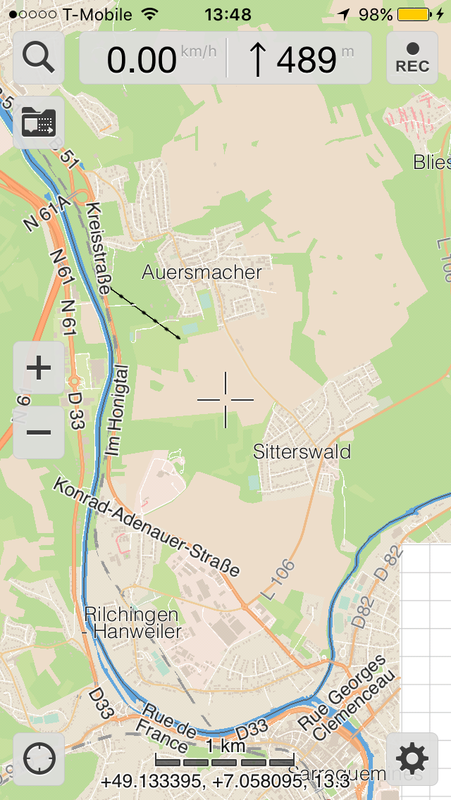 I downloaded maps of where I live in both Arizona and Germany, and on my German map can expand it to see the street I live on and even my exact house. For those of you familiar with this program, it is simply the i Phone version of the program you have on your computer. You can use it for route reconnaissance, and to see the terrain of every part of the world that has ever had a satellite flying over it. The value of this program is that you are seeing satellite images that will show more details than any standard map. Useful for plotting bug out routes. If you are going to use your smart phone as a useful survival tool, you need to set up a maintenance system for it. Otter makes a wide variety of protective cases for all smart phones. The one I bought has a hard rubber case with a screen shield. It comes with a carrying mount for your belt that will allow you to carry the phone either vertically or horizontally. The case can also be snapped open to provide a convenient desk mount. This is the Achilles heel of technology. No power, and you have a very expensive non functional piece of plastic to stare at. Obviously, a cell phone charger for your auto should be a normal part of your EDC kit. There are a number of external battery power packs that you can get to extend the time your smart phone can operate. But for long-term use, you are going to need recharging capability. This means solar, especially in a long-term grid down SHTF situation. Goal Zero makes a large variety of solar kits that are potentially useful to the prepper. One portable kit, the Goal Zero 41022 Guide 10 Plus Solar Recharging Kit is a portable solar power kit that will enable you to keep you cell phone charged as well as a number of other devices. It will do the following: Charge up a cell phone in 1 hour, and charge up removable AA/AAA batteries from USB or sun. At 6.5 x 9.5 x 1.8 inches in size and 1.2 pounds in weight, it is small and light enough to be considered for your bug out bag. A smart phone can be an excellent addition to your preps. You can communicate, navigate, store maps, and store reference manuals with it. It has a built-in camera and flashlight. But it is cell tower, GPS satellite, and charged battery dependent. As long as you understand it’s limitations, and don’t substitute it for basic survival skills, it can be a highly useful survival tool.